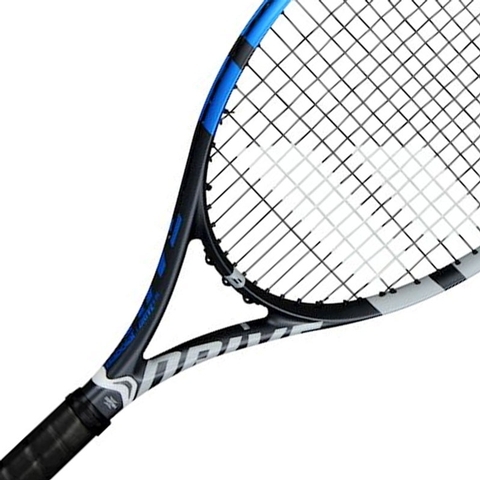 Babolat Drive G 115 Tennis Racquet . 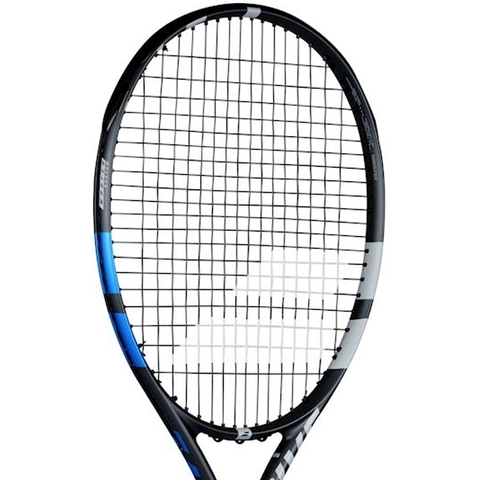 This is the best of Babolat extended to all players. 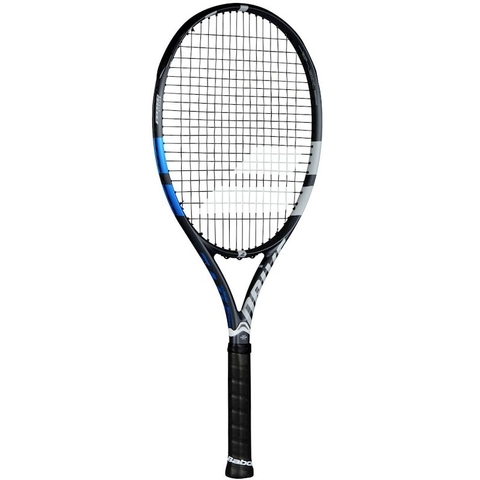 The Drive G is ideal for Game tennis players looking for the right equipment with the same technologies and designs used in the racquets of top performance players. Adapted performance with full Graphite and Woofer system. Adapted technology with a frame inspired by Pure Drive sections to enhance spin, responsiveness and power. Forgiveness and maneuverability with a larger headsize and specs adapted to Game players. Head Size 115 sq. in. / 742 sq. cm. Unstrung Weight 8.5 oz. / 241 gr.